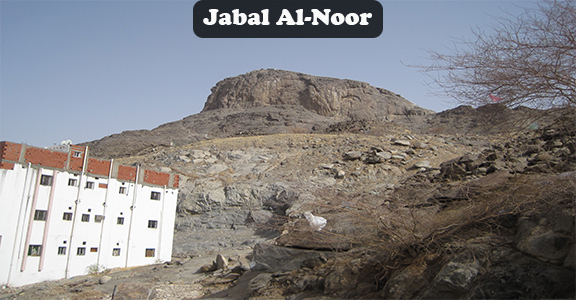 Jabal al-Noor is the name of the mountain in which the cave of Hira is present. It is known for the fact that our beloved Prophet Muhammad (SAW) spent a lot of time meditating and connecting to Allah. Here Prophet’s (SAW) first revelation came. 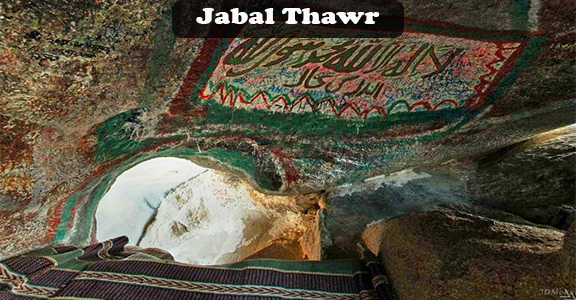 This is a place worth to visit for Muslims as renowned Muslims and Muhammad’s (SAWW) relatives’ graves are here. 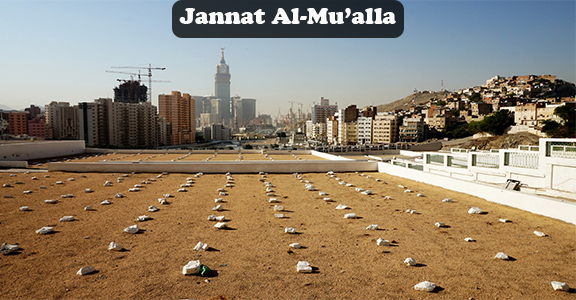 First wife of Prophet (SAWW), his mother, uncle and some companions are buried in this sacred cemetery. For this, it should surely be visited. As you are not performing Hajj in which you have to visit them, you must watch these three tall pillars. 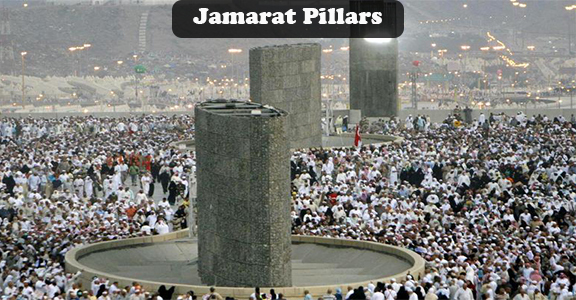 These pillars are made up of stone and in Hajj pilgrims throw pebbles at them. These pillars should definitely be seen. It is also a significant place in Makkah. It reminds us of the time of Migration from Makkah to Madina. During this migration Prophet (SAWW) stayed so that Quraish may not saw him. The mosque is of great significance because of the fact that here is the grave of our beloved Prophet Muhammad (SAW) located. 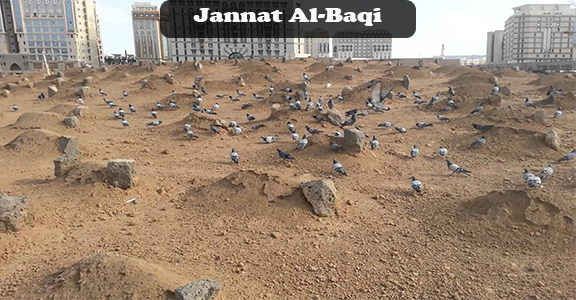 The two companions of Prophet (SAW) and caliphs, Abu Bakr (RA) and Umer (RA) are buried here. Moreover, it is very beautifully designed and is so majestic that it makes you spell bounded. 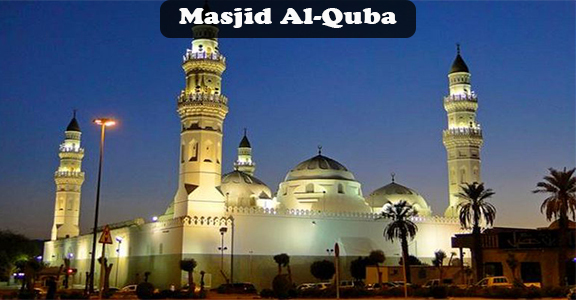 It is known for being the first mosque of Islam. Along with the historical importance, its beautiful architecture attracts tourists’ attention. It is the mosque that has a unique history. 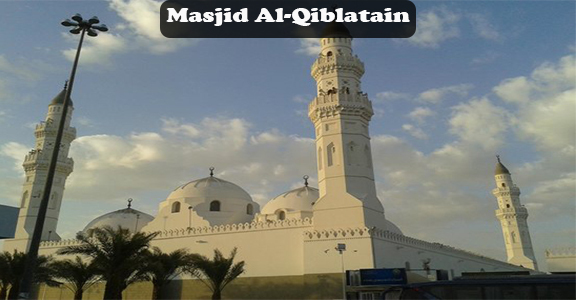 Here Prophet Muhammad (SAW) with the congregation offered prayer facing two qiblas in the same prayer. For this significance, Muslims must visit such a sacred place. It is a cemetery located in Madina where a number of notable Muslim personalities including relatives of Prophet (SAW) are buried. 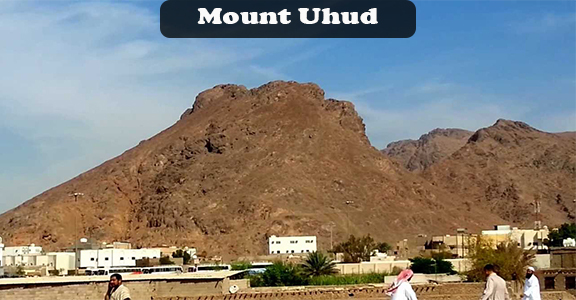 This mountain named Uhud is located in Madina. It is known for ‘Battle of Uhud’ which was fought here. Muslims come here to see for themselves such a richly historical spot. 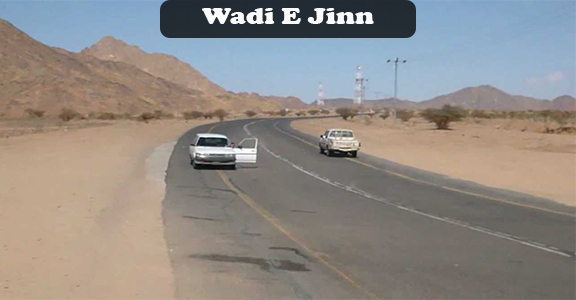 This place located in Madina must be visited by the Muslims who come to Madina. The strange things that happen here are the source of attraction for a lot of people. After completion of the sacred act of Umrah, you must bring with you something as a memento of the Holy place you visited. 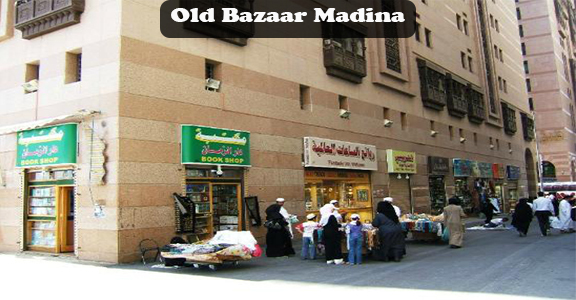 Visit Old Bazaar Madina to shop. Umrah is a sacred journey to Makkah and not mandatory in Islam religion but Umrah is very important in the life of Muslims. 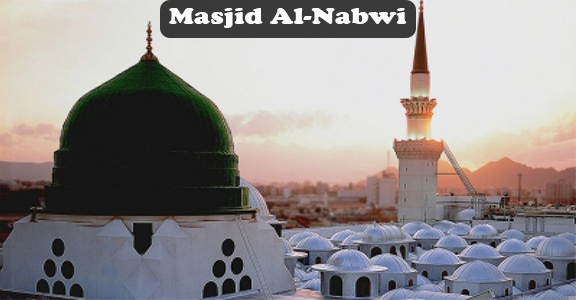 With aim to provide the pilgrims with the best and complete Umrah services, we now offer our customers reasonable and cheap December Umrah Packages. So you don't miss a chance and visit us to get the deals.